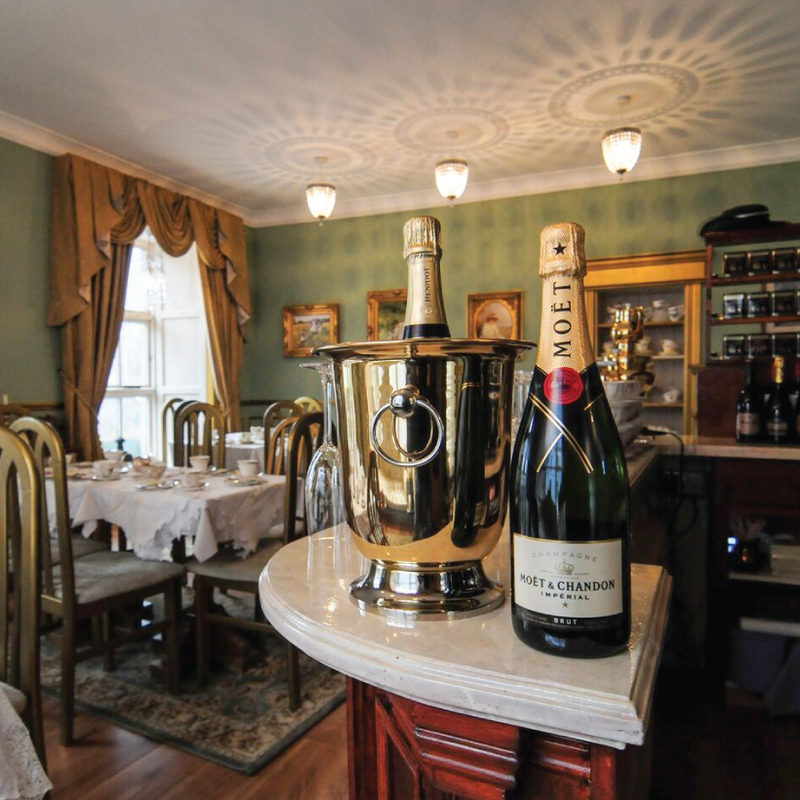 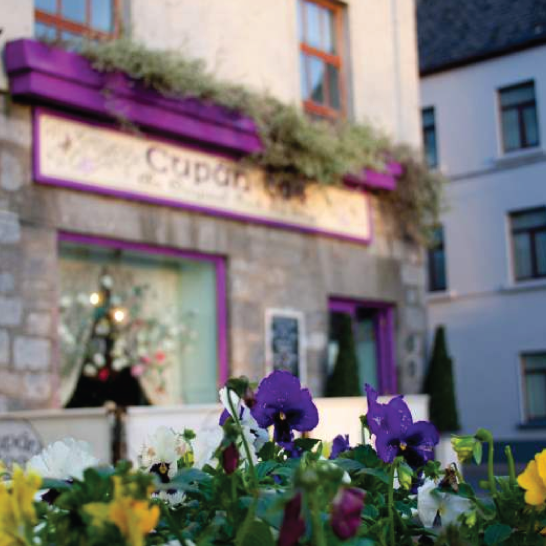 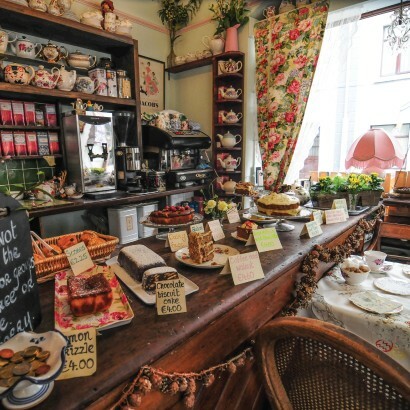 Located in the heart of Galway’s Latin Quarter, we at Cupán Tae are only too thrilled to welcome you, and yours, into our haven of enchantment. 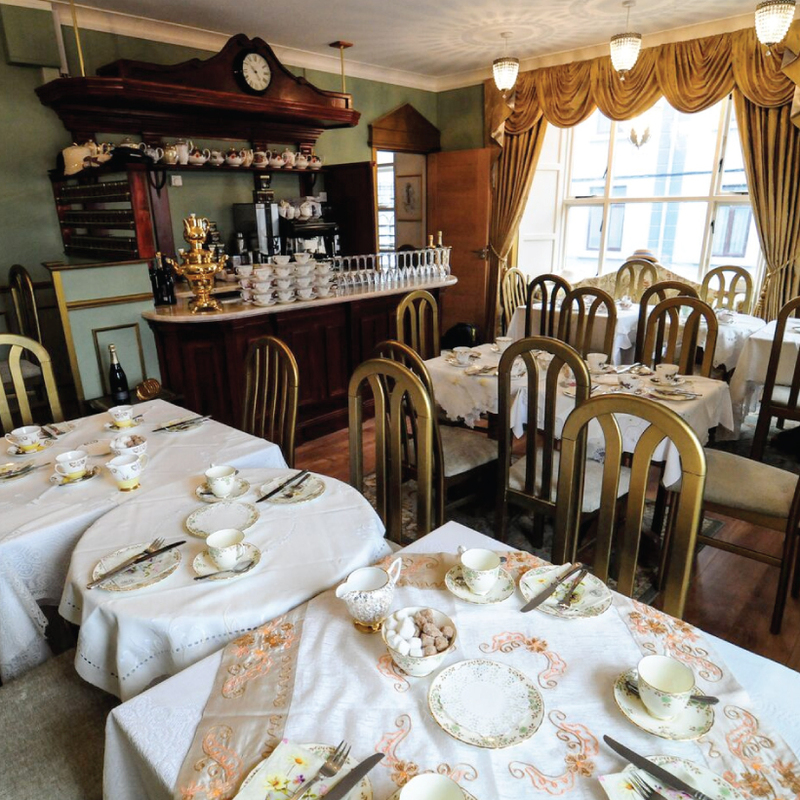 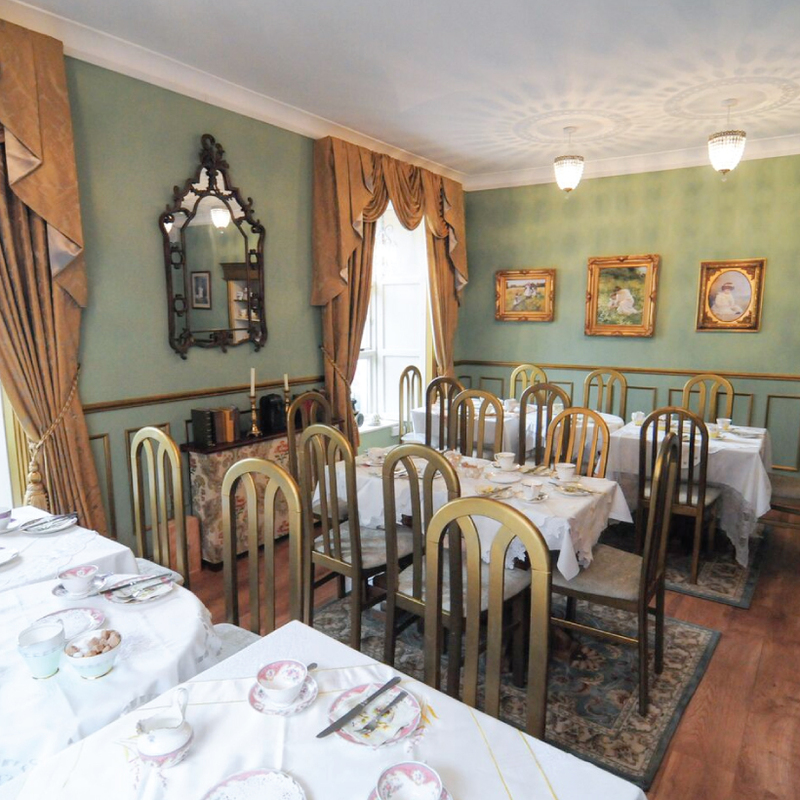 With our tables set in the best of linens and lace, and our guests drinking tea and coffee only from our best china, Cupán Tae is a dream beyond dreams. 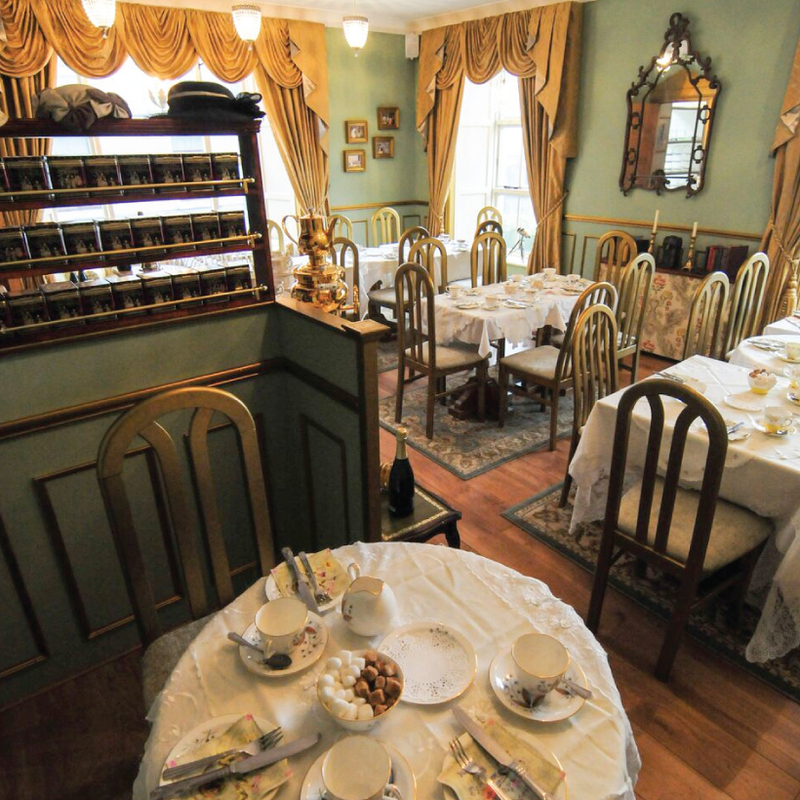 We combine the tradition of Afternoon Tea with the friendliest of service. 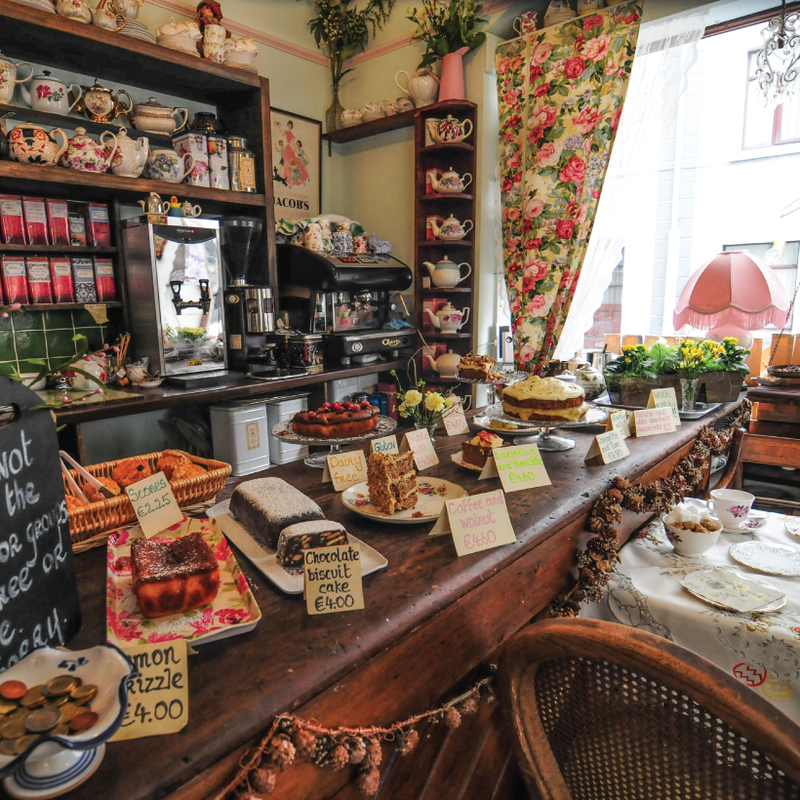 Everything we serve is made and prepared lovingly in our very own Cupán Tae kitchen for you, our loyal and dearest customers. 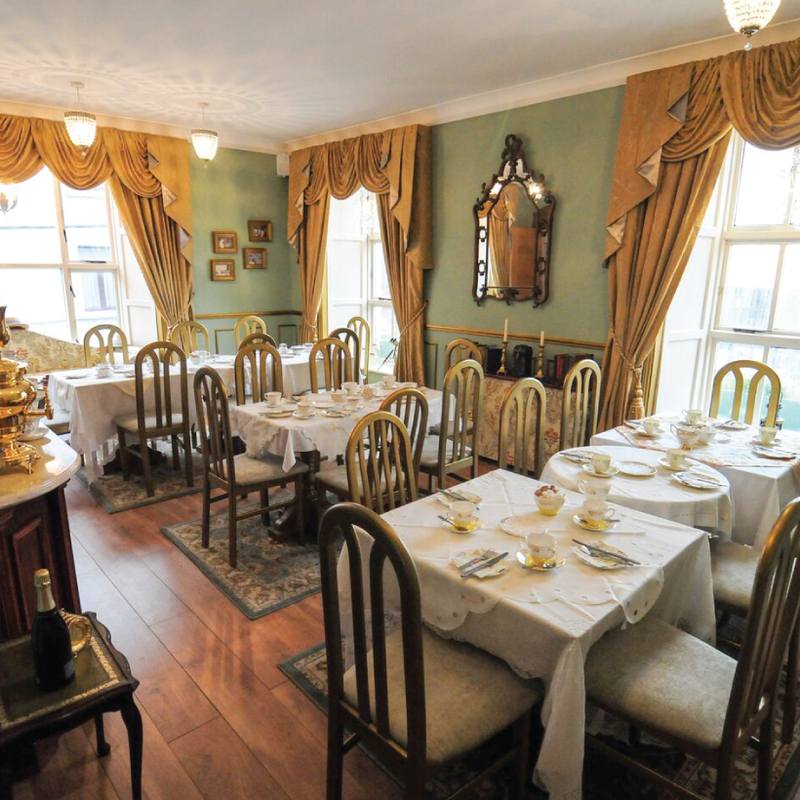 In addition to our Afternoon Tea selection, we offer an expansive breakfast , lunch and sweet menu. 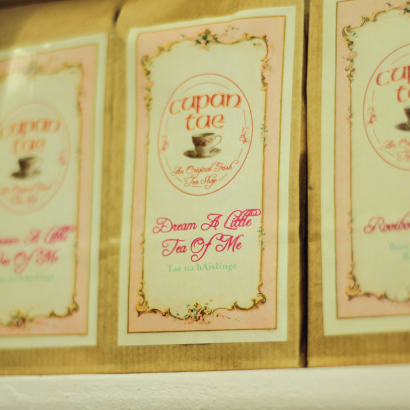 We are the largest in-house providers of specialty loose leaf tea in the West of Ireland , stocking more than fifty types of tea. 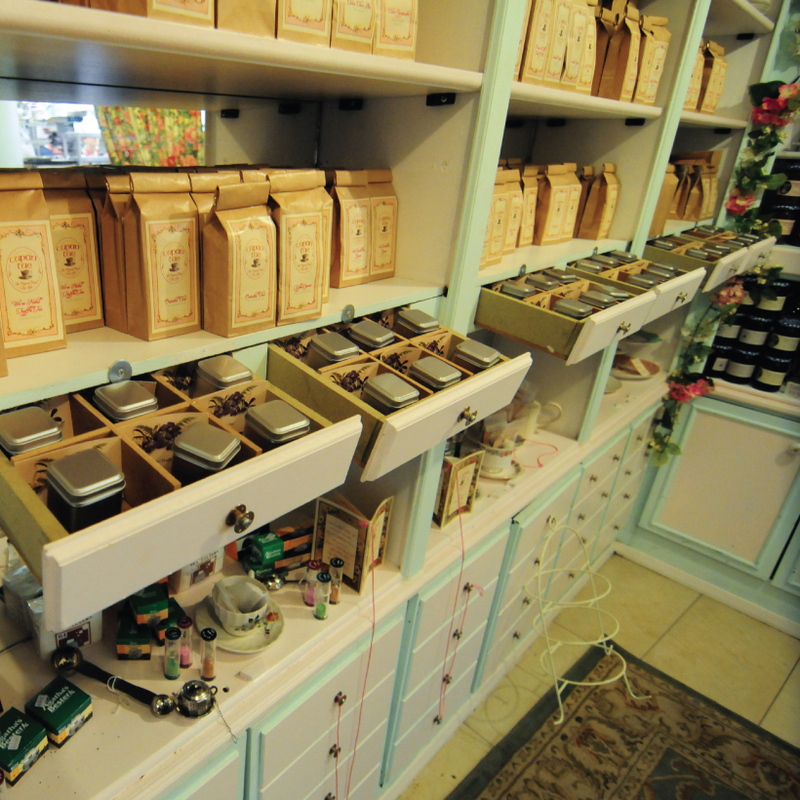 Our teas have been carefully selected from the five largest tea growing regions in the world. 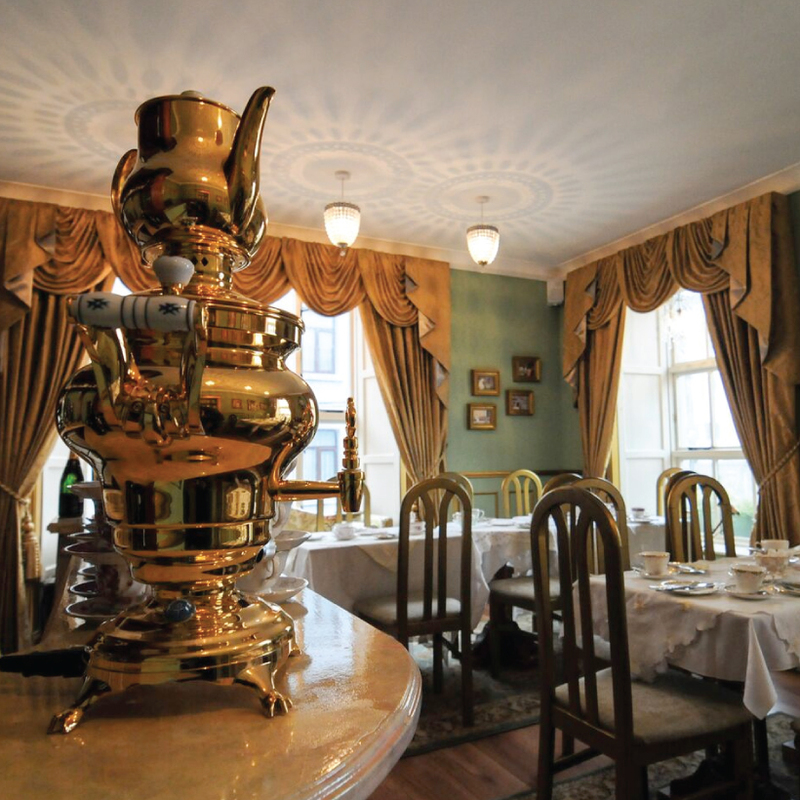 In addition, we offer our very own house tea, blended especially for Cupán Tae. 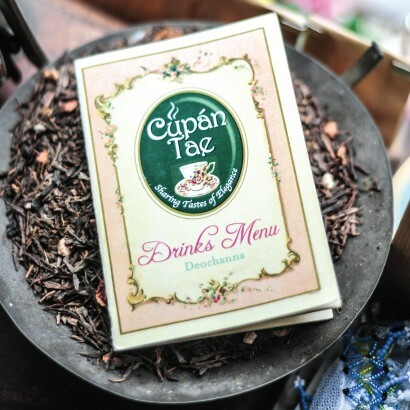 Bring a taste of Cupán Tae into your homes by visitng our online store where you can purchase your favourite teas and have us ship them directly to you doorstep.